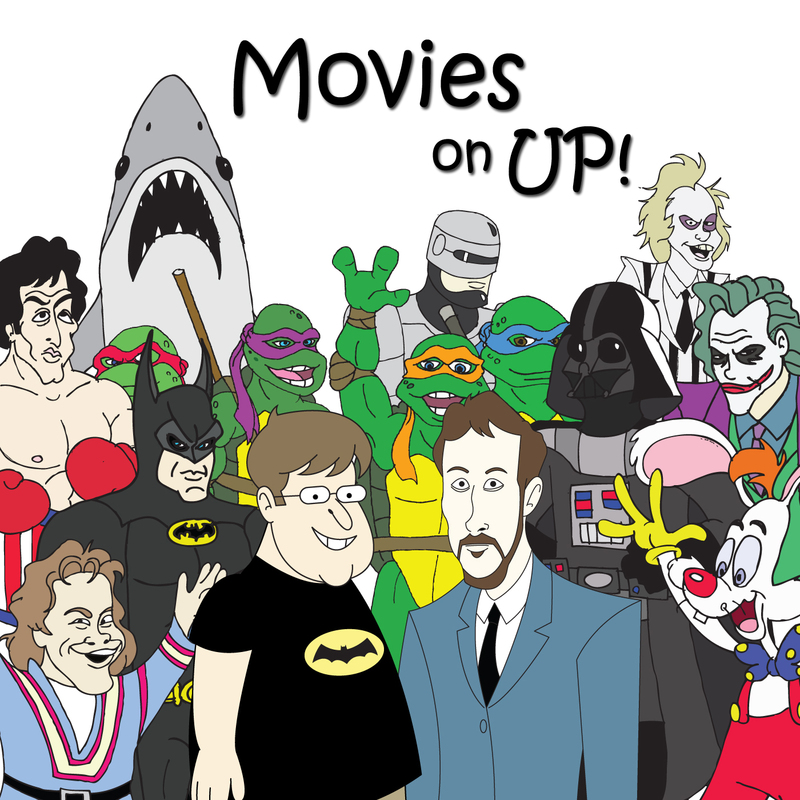 Peter Berg is an A-1 Director | Movies On UP! 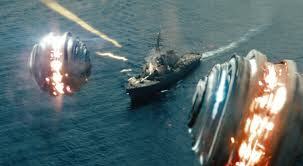 With the recent box office and critical success of latest the Peter Berg/Taylor Kitsch joint Lone Survivor, Dave and I were prompted to take a look back to the last time movie audiences were hit with a Kitschberg-2012’s Battleship. One director, one star, two completely different outcomes, but one pretty interesting story-one you surely won’t want to “miss”.